If you’re looking for Volkswagen maintenance in the San Antonio area, Volkswagen of Alamo Heights is eager to answer all your most important questions. From battery replacement to brake checks, our Volkswagen auto mechanics are factory-licensed professionals with the knowledge and skill to get the job done right. While your new or new-to-you Volkswagen vehicle may come ready with first-rate features, all vehicles still require regular service to keep them in their ideal condition. It may go without saying that the most important kind of maintenance is the preventative kind. Conversely when tiny issues go undiagnosed, they can progress to more significant issues later on. Knowing the right solution for your car requires an expert. Here are the most frequently asked questions we receive about Volkswagen maintenance in the San Antonio area. When you choose Volkswagen of Alamo Heights as your licensed service provider, you get a team of factory-trained San Antonio Volkswagen mechanics. 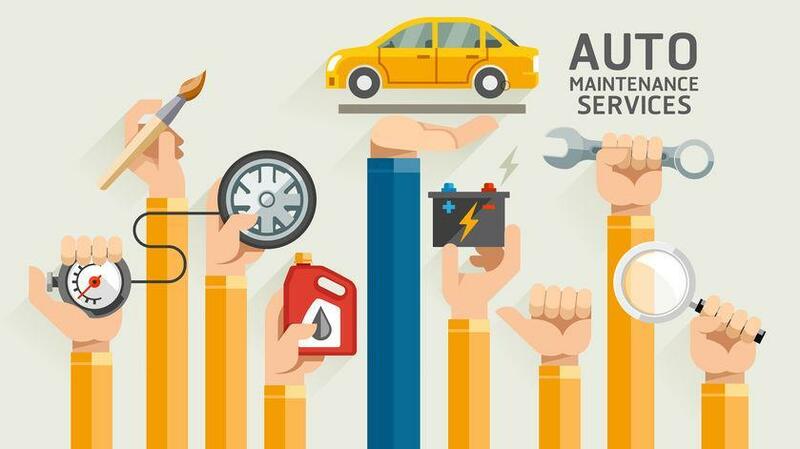 Not only will these technicians provide first-class auto service, but ensure use of state-of-the-art equipment and genuine Volkswagen parts, including a full warranty for all completed service and repairs. While most auto specialists swear by the 3 month or 3,000-7,000 mile oil-change rule, this may or may not be true of your make and model. Our first suggestion is always to check your car’s user manual. This can provide you with the most precise information available, especially for newer models. On the other hand, however, the manual provides little guidance when it comes to vehicle age, history, and wear. This more in-depth recommendation requires an expert’s know-how. If your mechanic is unsure, then phone your Volkswagen dealer right away for the best advice. Each scheduled auto care appointment should include a standard inspection. A licensed Volkswagen mechanic will conduct a thorough inspection for any other recommended services. This is the best way to have your brakes checked, as brake quality is judged by size, look, and feel. Always get squeaky brakes looked at, as the noise can be a symptom of a larger problem. What is a tire rotation? And when should I get it? Your car’s sole point of contact with the pavement is its wheels. This causes excessive wear and tear that needs to be distributed equally among all the tires. A tire rotation every 6,000 to 8,000 miles is advised. Rotation ensures that the tires wear evenly. Note, as well, that off-roading and 4WD, as well as personal driving habits may dramatically influence your tire rotation frequency and interval, outside of a normal Volkswagen tire rotation schedule. The average car battery will last from 3 to 5 years, depending on care and use. The easiest way to avoid a battery issue is monitor your vehicle’s battery health. This usually takes place during a routine maintenance inspection. Most car batteries, like other perishable goods, have a clearly marked date of expiration. The lifespan of your brake pad depends upon your typical driving routine and decidedly, the operating environment. Based on severe to moderate usage, brake pads are typically designed to last through 20,000-25,000 miles. Factors that will significantly reduce its life are frequent braking, braking at high-speed, elevated temperatures and driving on uneven areas or rocky terrain. On average, brake pads are designed to give from forty to sixty thousand miles of pad life in normal driving conditions. Computerized dashboards are standard features in most modern cars and trucks. These include sensors and indicators to help drivers manage vehicle safety. Common reasons that your check engine light has come on include missing gas cap, time for an oil change, or even low tire pressure. This light also produces a computerized error code which is easy to read by a diagnostic machine. A clean fuel filter ensures optimal and trouble-free engine performance. Always consult your Volkswagen mechanic or automakers’ manual, but fuel filters usually can operate between twenty to forty thousand miles. Although there may be various reasons why your Volkswagen won’t start, one likely possibility is the battery. For example, if you managed to leave your lights on, then its likely that the charge is drained. One early warning sign of a low battery charge is if it takes a moment to start the engine when you turn the key. Of course, there may be other reasons why your car won’t start, so it’s best to consult a certified Volkswagen mechanic. 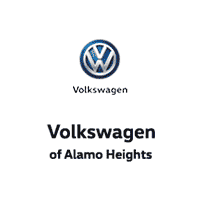 Choose Volkswagen of Alamo Heights for all your repair, service, and maintenance needs in the San Antonio area. Our Volkswagen certified mechanics are waiting to attend to all your automotive needs.